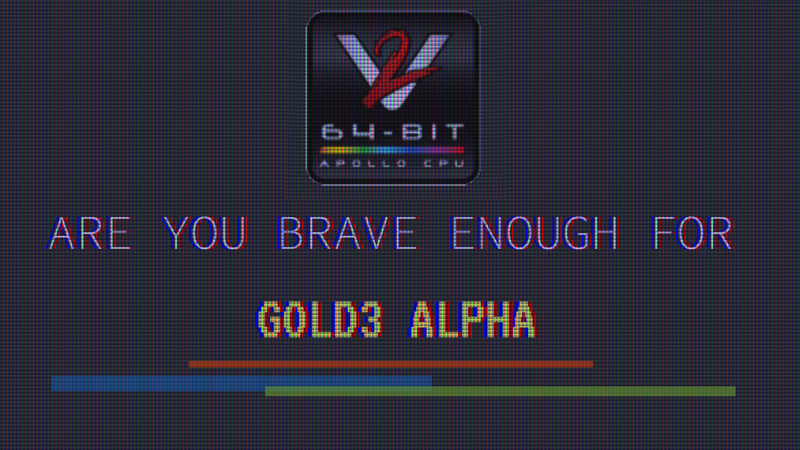 Vampire users that have issues with Plipbox Ethernet adapters and Gold 2.7 EXE (Flash directly from AmigaOS) should follow this guide which a very kind fellow at the #apollo-team channel on Freenode finally made Plipbox WORK. No more Flashing down! With this solution your Plipbox works as it should! If you wonder about what Plipbox is, then you can read our review of Plipbox Deluxe which is the bug testing unit used for my issues that I had with Gold 2.7 EXE version. I hope that more Plipbox users fixes their Internet connection issues with this guide. Hope this helps. 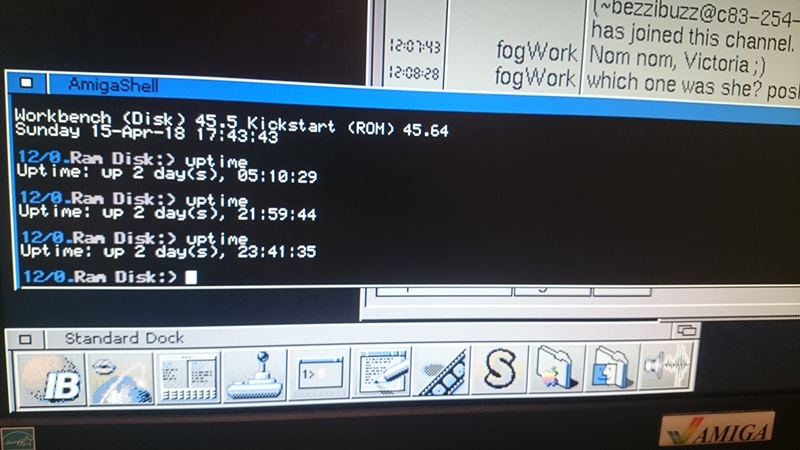 And I thank Claude for guiding me into getting Ethernet working thru Plipbox on Amiga 500. 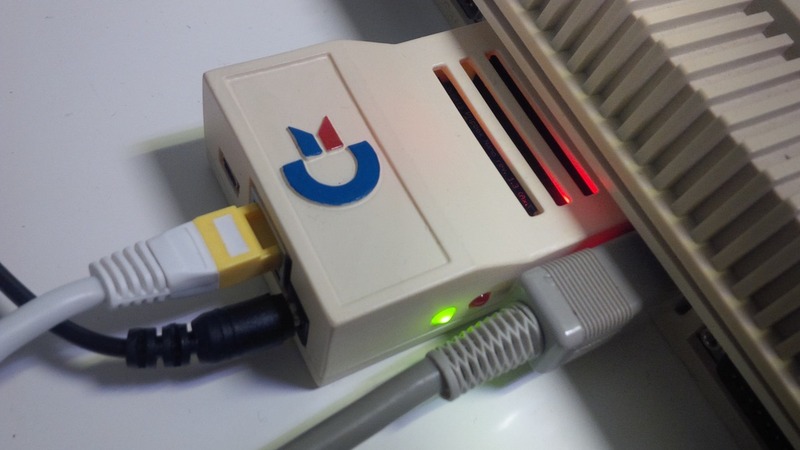 The Plipbox is a parallel device that allows Ethernet connection for the Amiga 500. There are also other solutions like SDNET for the Vampire. But, this solution is only for Plipbox owners that can experience that the Ethernet device doesn’t work after flashing from AmigaOS to Gold 2.7. 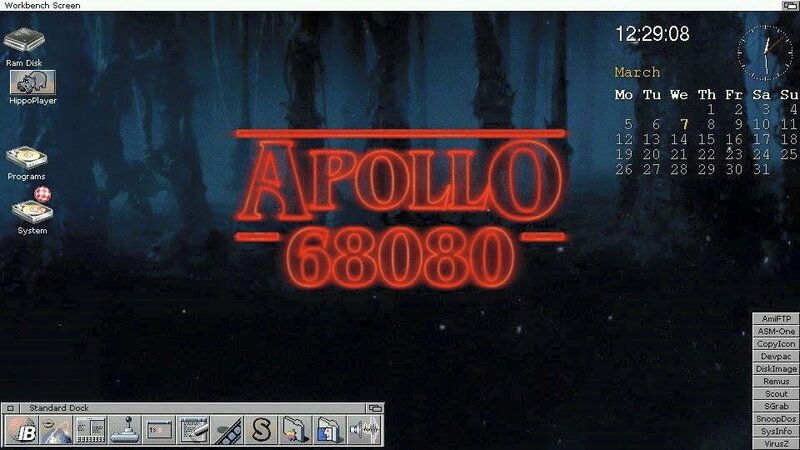 Amitopia will update this Vampire 68080 Corner as fast as we can when we get good tips regarding anything with Vampire 68080 accelerators for classic Amiga hardware.